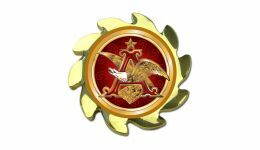 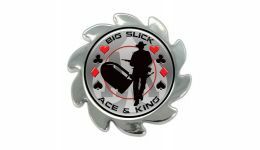 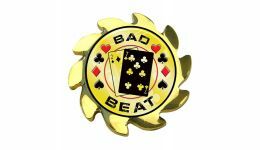 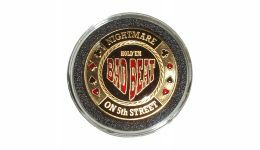 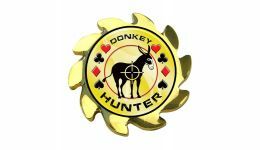 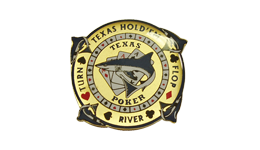 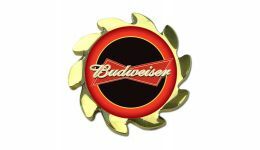 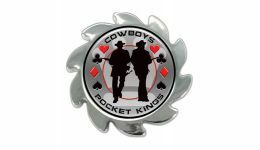 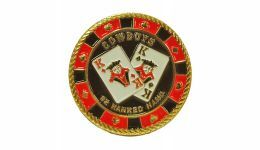 Casino Game Supplies offers Poker Card Covers at wholesale prices. 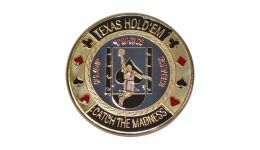 Card covers are used during games of Hold'em, Omaha and Stud in order to keep the cards secure while you are not actively looking at them. 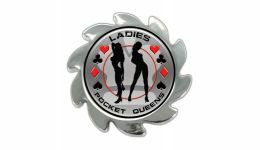 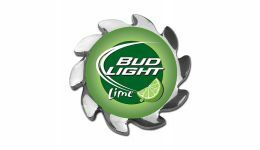 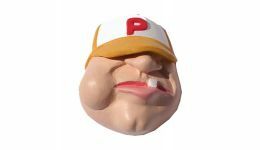 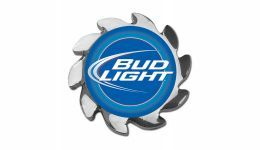 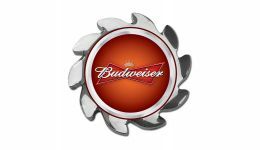 We offer fun face card covers, stylish card guards and fun spinner covers. 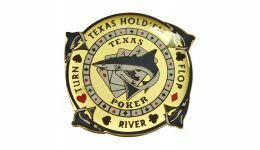 Perfect for the poker player in your life.